The redacted version of Robert Mueller's report is finally released. While President Trump claims complete victory with the report's findings, Democrats continue to press for more details and testimony from Mueller himself. The Notre Dame Cathedral in central Paris is engulfed in flames and suffers extensive damage, including the loss of its iconic spire. However, firefighters are able to salvage some of the structure and rescue some of its historic artifacts and relics. 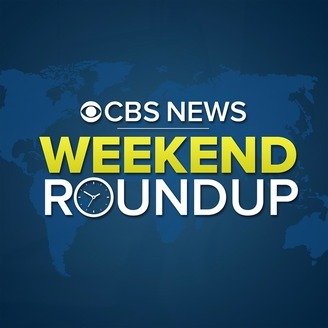 Plus -- a California couple is sentenced to life in prison for holding captive and torturing their 13 children for years. 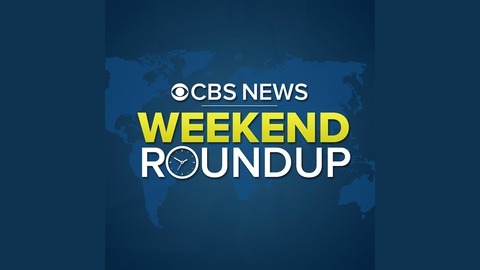 CBS News Correspondent Steve Dorsey will have these stories and more on the CBS News Weekend Roundup.